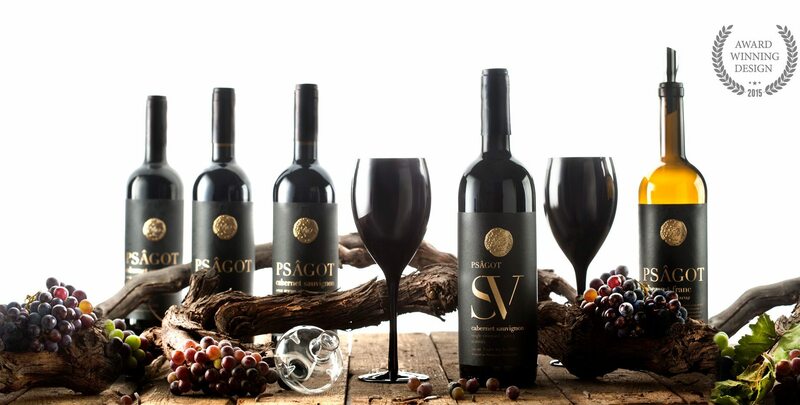 The Psagot winery was founded in the year 2003 and has been continually growing since. 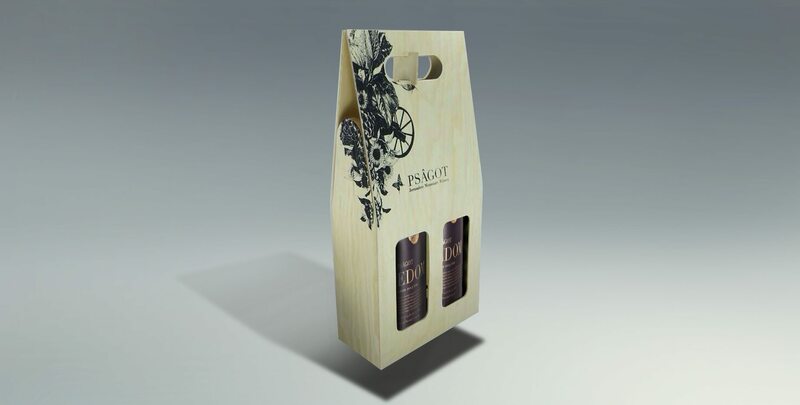 Today 8 different types of wine are produced, and in the year 2013 the wine bottles production was up to 200,000 bottles per year, a large part of which are exported to many countries in the world. 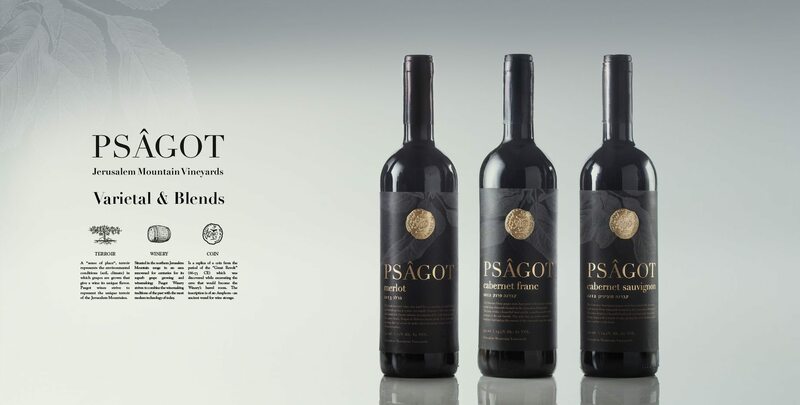 The quality wine vineyards of the winery are rooted on a picturesque limestone terraces, 900 meters above water level in the settlement “Psagot” in Binyamin. 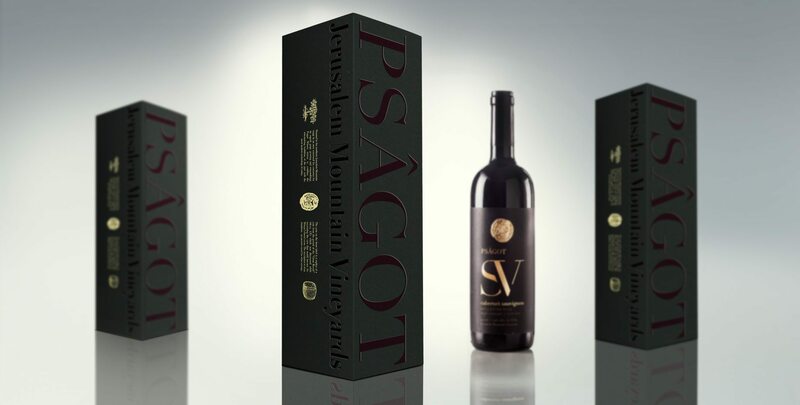 In the year 2008 the winery moved to its new location, just a 6 minute drive from Jerusalem’s Pisgat Zeev neighborhood. 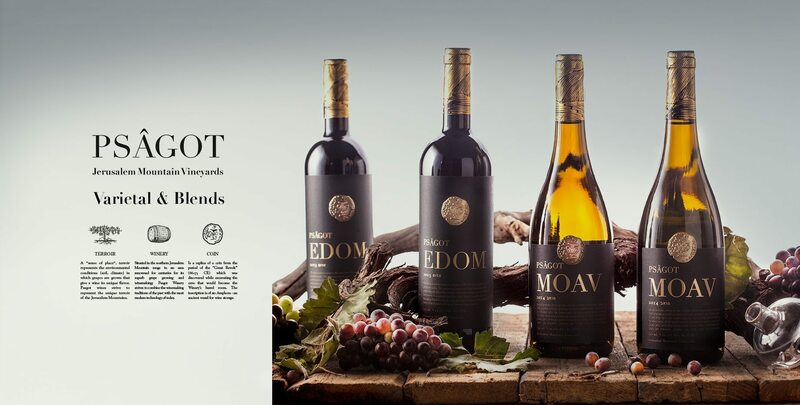 The winery which dwells in a beautiful stone structure overlooking Wadi Kelt and the mountains of Edom, invites its visitors to enjoy great wine with a breathtaking view. 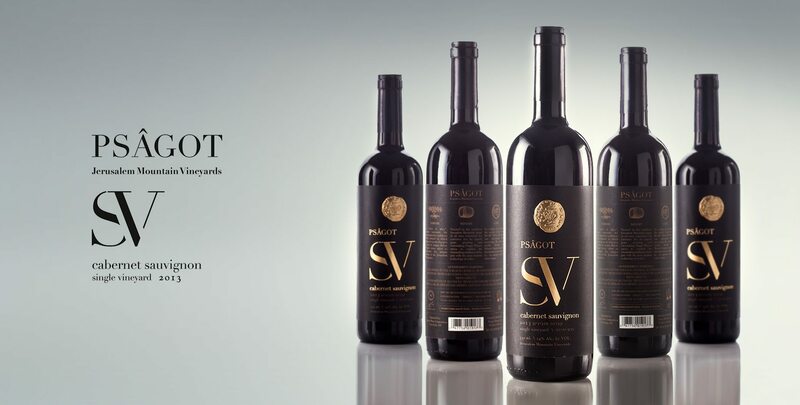 The Psagot vineyards are planted on hard, rocky limestone terrain which is terraced in the Mediterranean Greek-Italian fashion. In order to facilitate the vine’s absorption into the ground, holes were drilled into the ground so that the vine’s roots would take hold well below the ground surface. 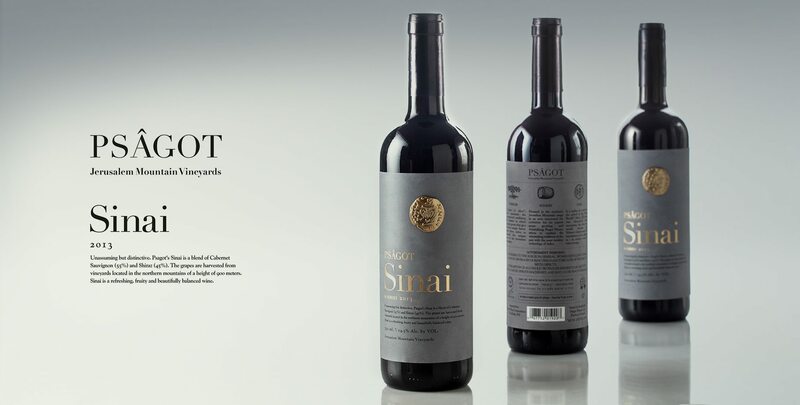 The distance between vines is one meter, and the yield is low – about 600 kilograms per dunam.